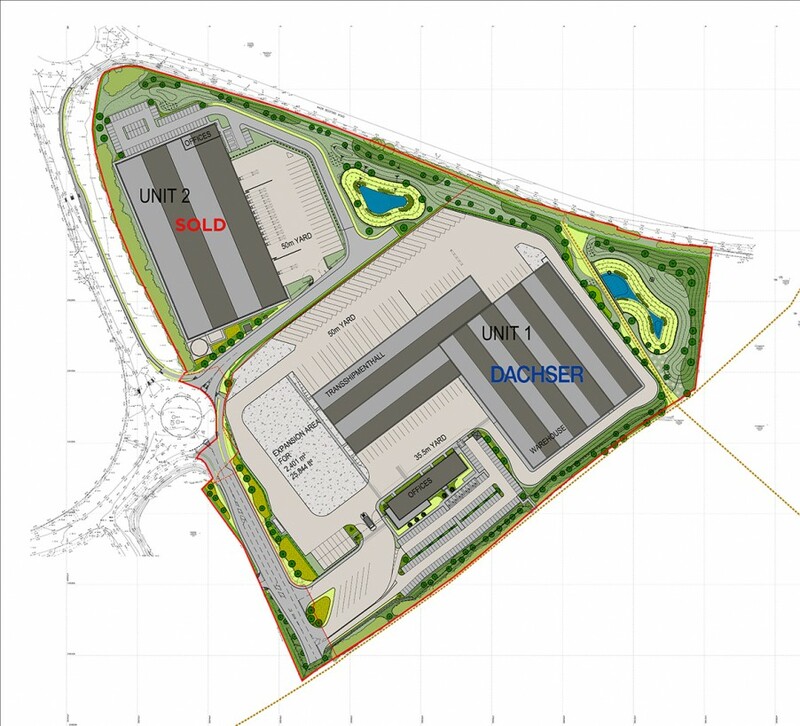 This 26 acre site is in a prime location and forms part of the well established Brackmills Industrial Estate in Northampton. Brackmills is characterised by large scale warehousing and industrial buildings and attracts national occupiers including Travis Perkins, Coca Cola, Tesco and Panasonic. Development Director for the scheme is Simon Williams.